The latest NVIDIA driver update was released, GeForce Game Ready Driver 361.43 WHQL, on December 21. 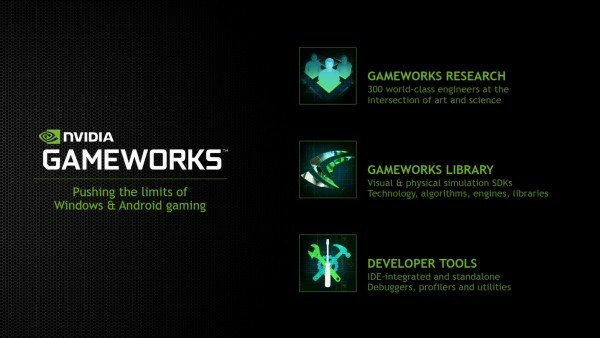 Unfortunately, it doesn’t increase across-the-board frame rate performance in PC games–as we’ve come to expect from a new NVIDIA driver–but rather, most notably, broadens support for Version 1.1 of Gameworks VR. Since Virtual Reality is starting to permeate technology, there may be future NVIDIA drivers, like this version, to come just on behalf of VR hardware in the future. 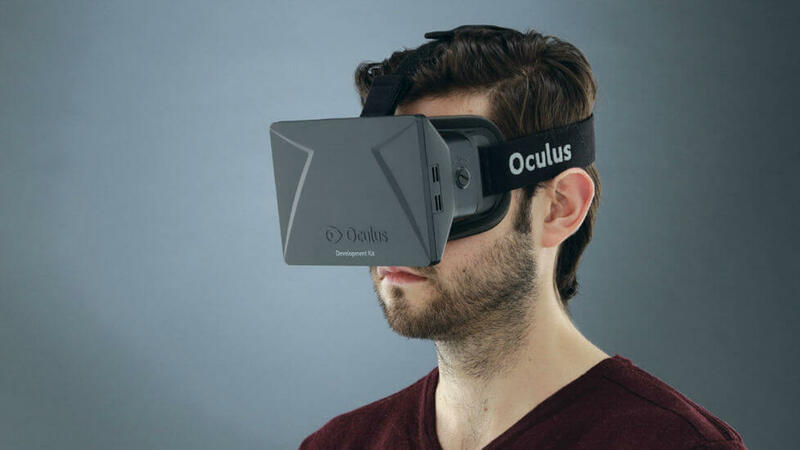 With manufacturers like Samsung offering Virtual Reality headsets for merely $99, it’s fair to presume VR will grow in prominence quickly. And as long as companies like NVIDIA continue to support this technology, there will hopefully be a great deal of content to enjoy. The diagram below illustrates their point. 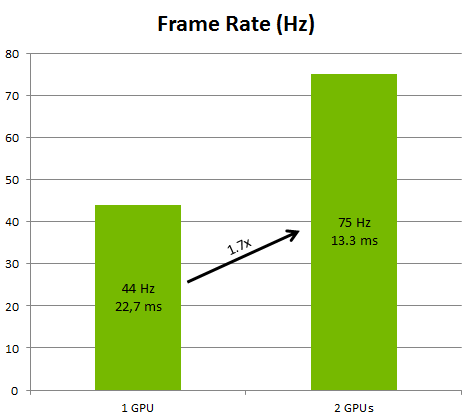 Rendering sample of Oculus Performance Increase concerning VR SLI. Also included in the NVIDIA driver update are a few random bug fixes and improvements on the Fermi architecture of the relatively outdated GTX 500 series GPUs. Below are notable changes. 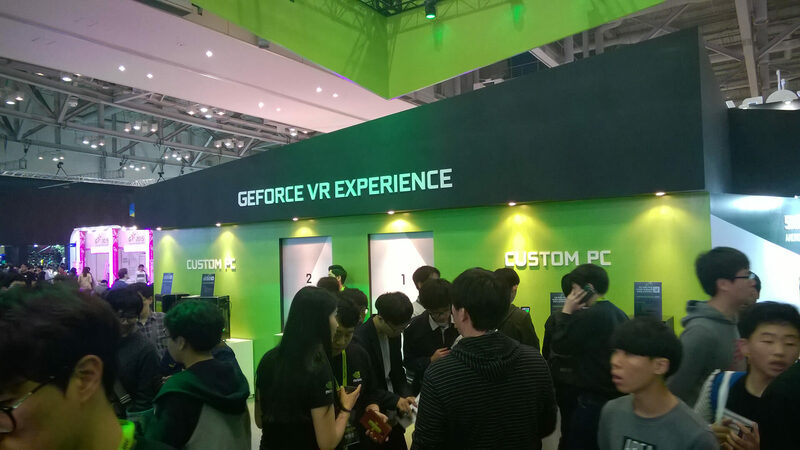 NVIDIA continues to work closely with VR headset and game developers to deliver amazing VR games and applications. This Game Ready driver includes the latest GameWorks VR tweaks, bug fixes, and optimizations to ensure you have the ultimate VR gaming experience. [GM20x] Clock speeds remain above idle at 144 Hz on desktop. Lag in Star Wars Battlefront with SLI enabled after updating to driver 359.06. Momentary loss of signal after scoring first goal in Rocket League. Game crashes on certain GeForce GTX 860M notebooks. In SLI mode, Fermi GPUs still use WDDM 1.3. Due to the lack of game releases around this time of the year, the next NVIDIA driver likely won’t arrive until early 2016.